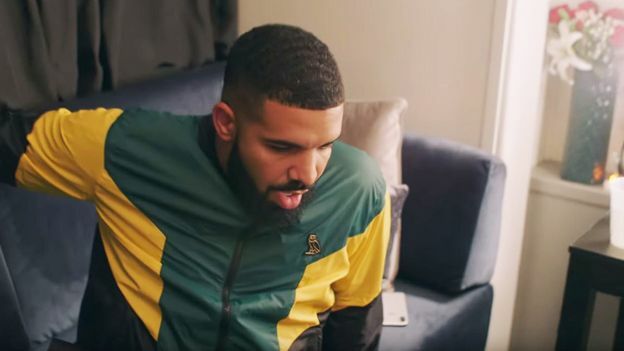 The song not only hit record-breaking numbers, but the internet has been filled with both celebrities and ordinary folk alike recreating their version of the dance thanks to comedian Shiggy’s viral #InMyFeelingsChallenge. Drake is from Canada; however, the Toronto-raised rapper has been known to show love to different genres and cultures. This time, he shows it to NOLA and bounce music, even pretending to have a fake New Orleans accent. It could use a little work, but he hasn't lost those acting skills completely. 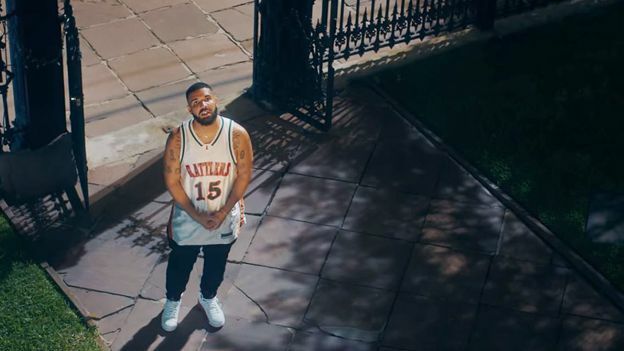 Drizzy sports a Rattlers jersey in the video, word to Florida A&M University! With pebbles in hand, the 31-year-old rapper takes from every '90s romantic comedy by trying to get Kiki’s attention via her bedroom window. 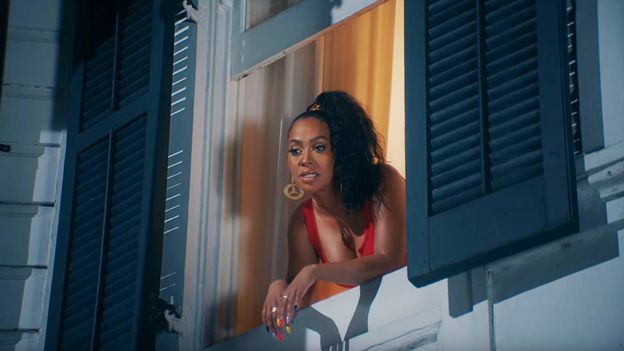 As much as we've heard Kiki's name (she's a real person), we weren’t expecting the stunning LaLa Anthony to be the one to bring her to life in the video. 5. Ms. Rashad, is that you? 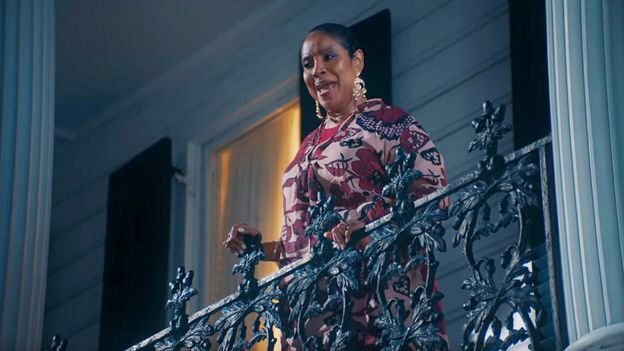 The legendary Phylicia Rashad plays Kiki's mother, a woman who wants Drake to "leave" and make sure he doesn't "forget to go." In true Rashad fashion, she dropped a few gems. "This is not a Taye Diggs movie, sir. You're a grown man!" 6. Drake doesn't actually do the #InMyFeelings choreography, but he called in the creator of the dance to hit it for the people. 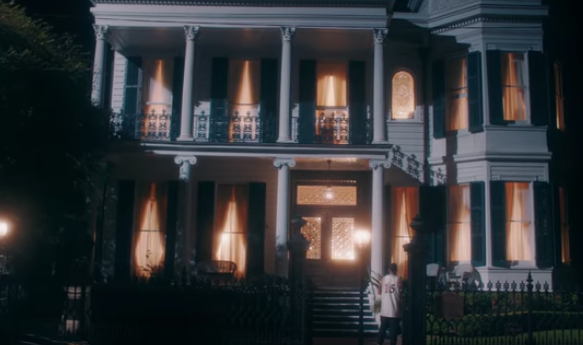 It was only right that Shiggy would make his way to New Orleans to clown and hit the "Shiggy" for us throughout the video. 7. City Girls still make their appearance in an unconventional way. 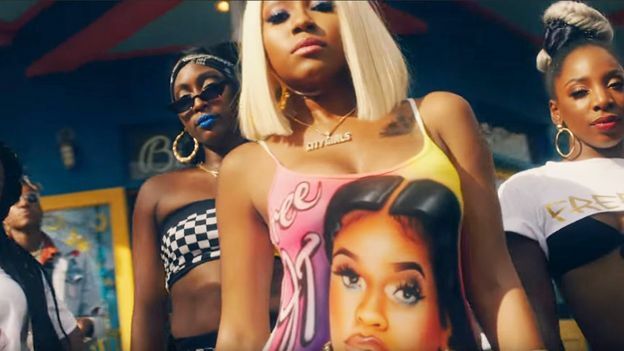 The two voices we hear at the breakdown of the song belong to Miami rap duo City Girls. 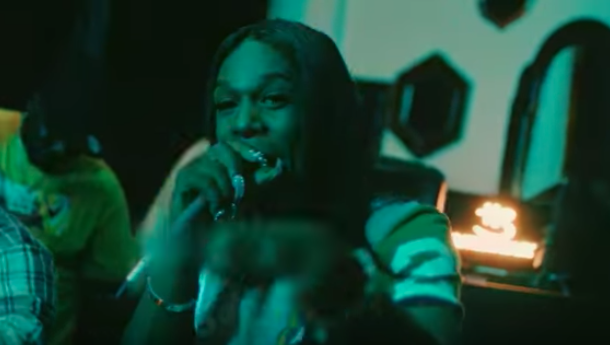 While one-half of the group is currently in jail, Yung Miami represents for both girls in the video by sporting a "Free JT" airbrushed outfit. With all that's going on in the video, it's easy to miss all the cameo appearances. However, Big Freedia, Will Smith, Queer Eye’s Fab 5, Backpack Kid (aka. Russell Horning) and the kids from Stranger Things were all in their feelings, too. 9. It was all a dream! 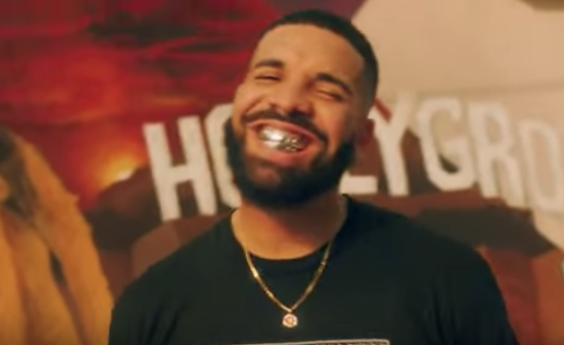 "I just had a dream that I made some song about some girl...some kid from New York who spits when he talks did some dance to it, and then the world did the dance, and Will Smith was there,” Drake says near the video’s end.